I don’t know about you, but Paul’s prayer life messes with me. Do you remember where he is while writing this letter? When was the last time you were in prison? Okay, maybe you’ve never been in prison so when was the last time you were in a circumstance that felt like prison? Locked up, no way out, feeling hopeless, alone, and dark. What was your prayer life like? God GET ME OUT OF HERE!!!!! WHY ARE YOU DOING THIS TO ME?? Have you forgotten me? Why are you allowing me to stay in this prison for so long? What about you? 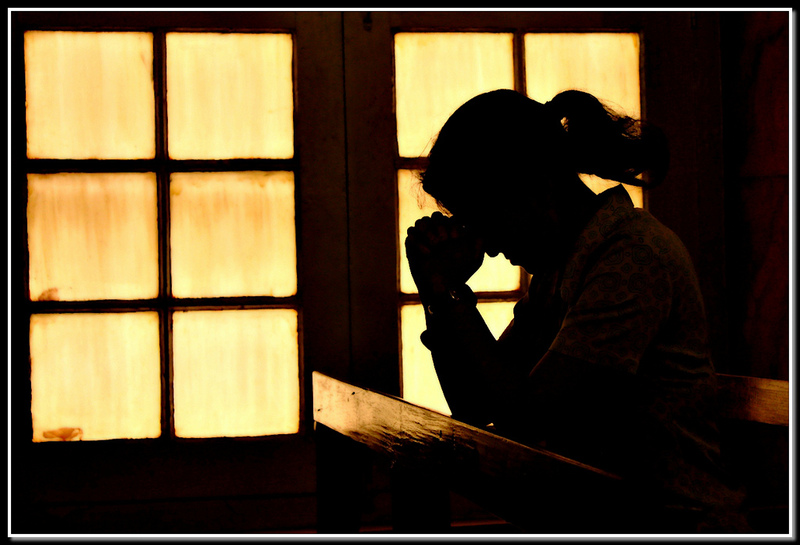 What is your prayer life in times of suffering? Prison? Circumstances that won’t seem to change? It’s as if Paul’s greatest aim in life is to bring glory to God, even if that means sitting in a prison cell for days on end, trusting that God will use his circumstance for His purpose and His glory. I want to learn to pray like that. I want perspective like that. I want to trust God in the midst of my prison sentence because above all, I want His glory above my own comfort and my own plan. 1. List the things Paul prays for. 2. What does it mean to be filled with the fruit of righteousness? Use Galatians 5:22 as a guide. 3. What is your prayer life like in comparison to Paul’s? Is there a circumstance that God has you in right now that is hard to see past? How can you begin to pray with God’s glory in mind?